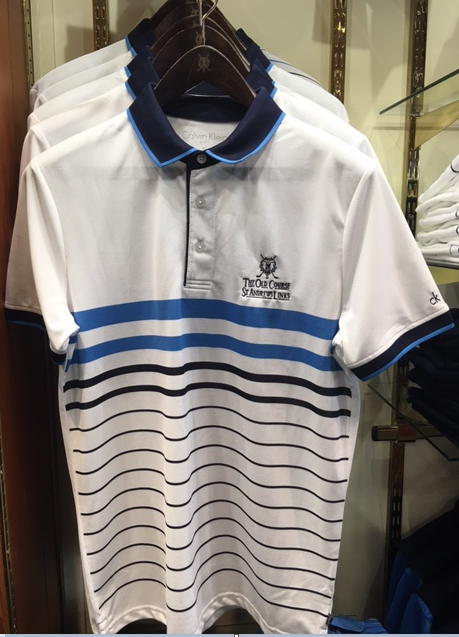 A new brand has arrived in our stores this season and it’s one you’ll all know very well. 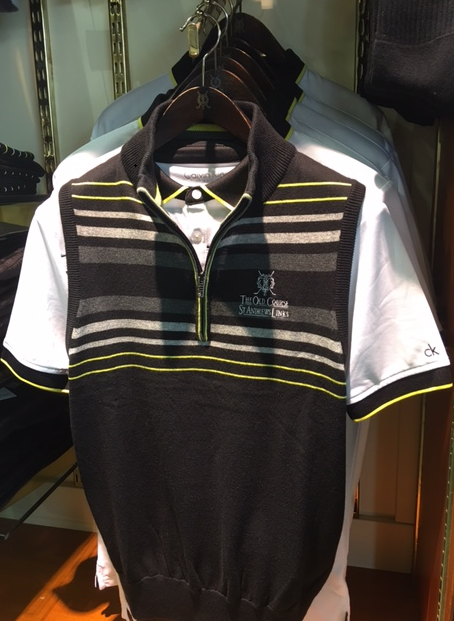 Since its launch in 2007 Calvin Klein Golf has continually evolved and cemented its reputation as a firm favourite among golfers who want eye-catching, fashionable, high performance golf apparel. With cutting-edge designs, innovative fabrics, exceptional fit and quality, Calvin Klein has made a remarkable impact on the golf market in a few short years. 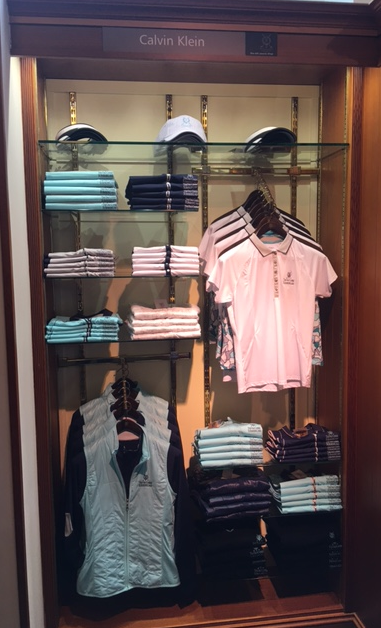 In our first year stocking Calvin Klein here at the Home of Golf, the Spring/Summer 2016 ranges are based around themes of sophisticated summer days and weekends at the coast – how appropriate! 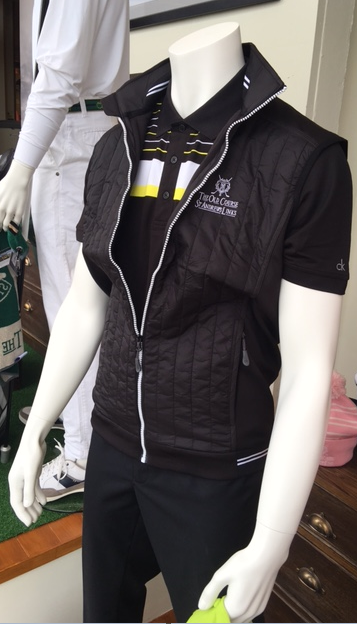 As well as their undeniable style, our Calvin Klein polo shirts also feature the new Px5 performance fabric which offers UV Protection (SPF 30). Let’s hope it’s well needed this summer in St Andrews. The Men’s Collection features bright pops of yellows and blues throughout distinctive colour stories that work really well with the classic base colours of black and navy. 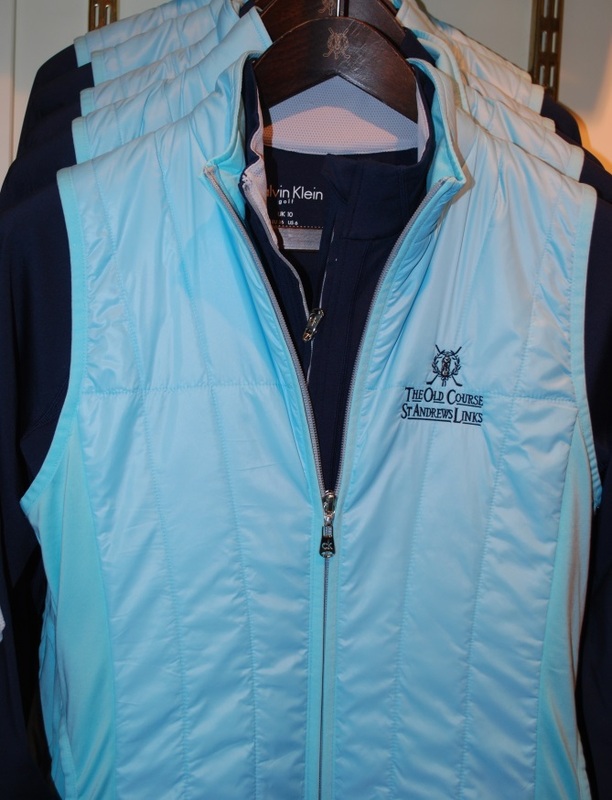 The Ladies’ Collection offers a fresh spring look in navy and turquoise blue. 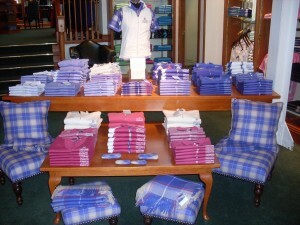 The unique use of mesh panels in their polo shirts and dramatic prints create an exceptional colour story. 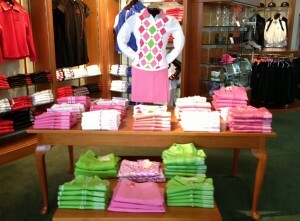 CK have also introduced a wider range of size options this season to fit golfers of all shapes and sizes. 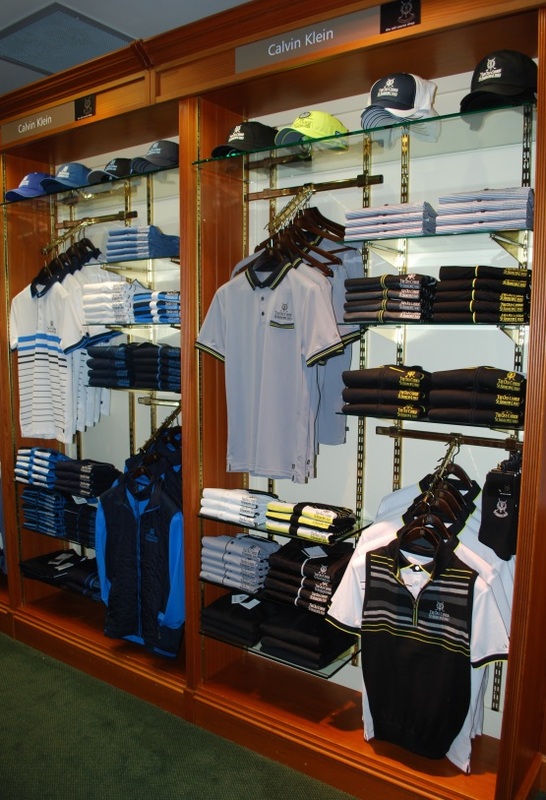 So far the feedback we’ve received on CK Golf has been fantastic so next time you’re visiting us, pop into the Old Course Shop and let us know what you think!